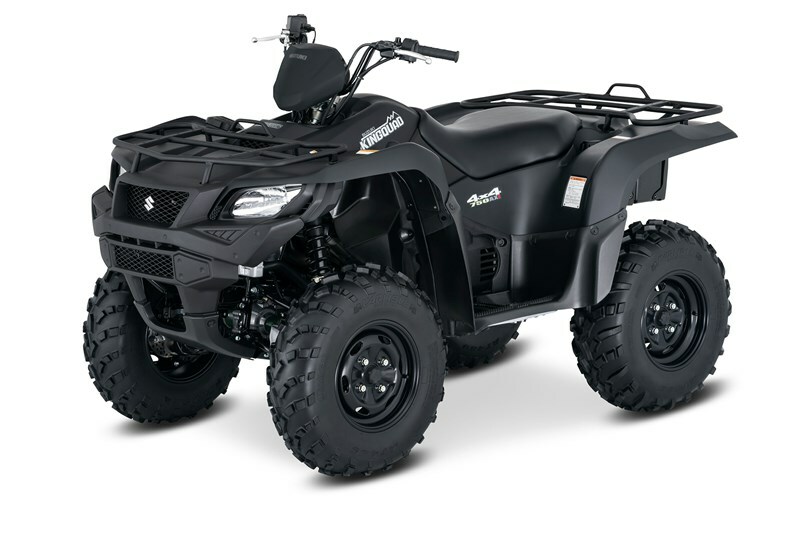 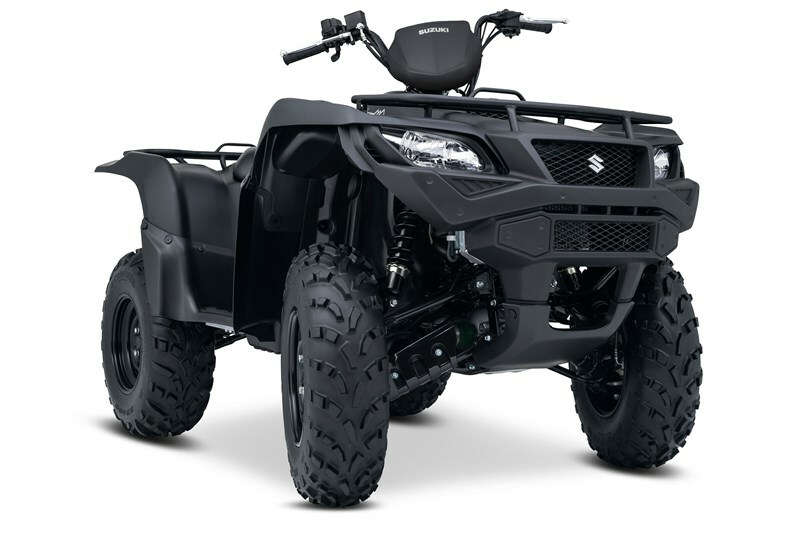 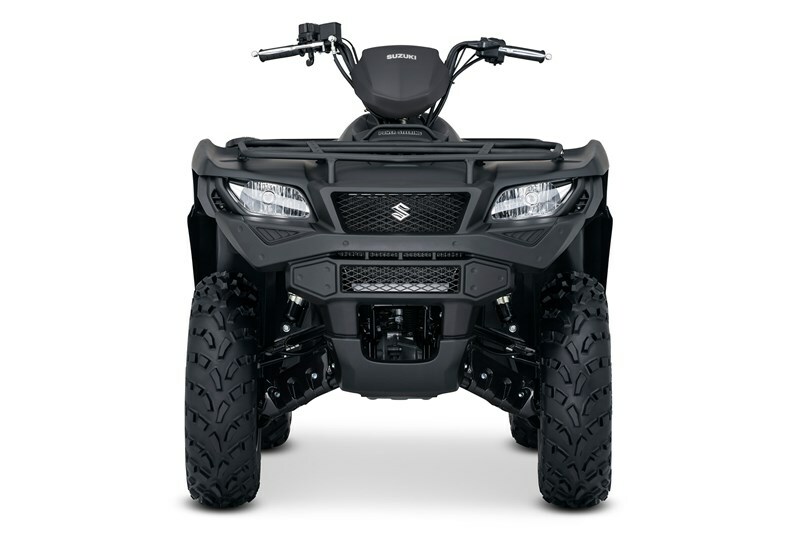 The 2017 KingQuad 750AXi Power Steering is Suzuki’s most powerful and technologically advanced ATV. 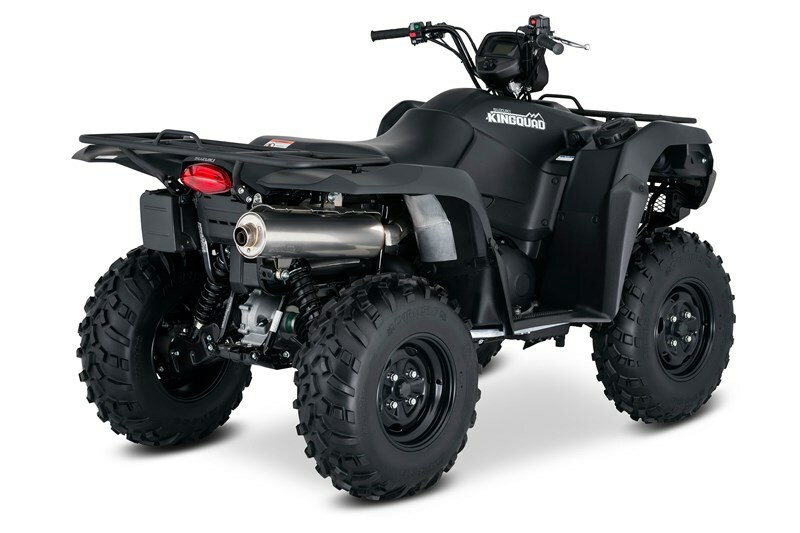 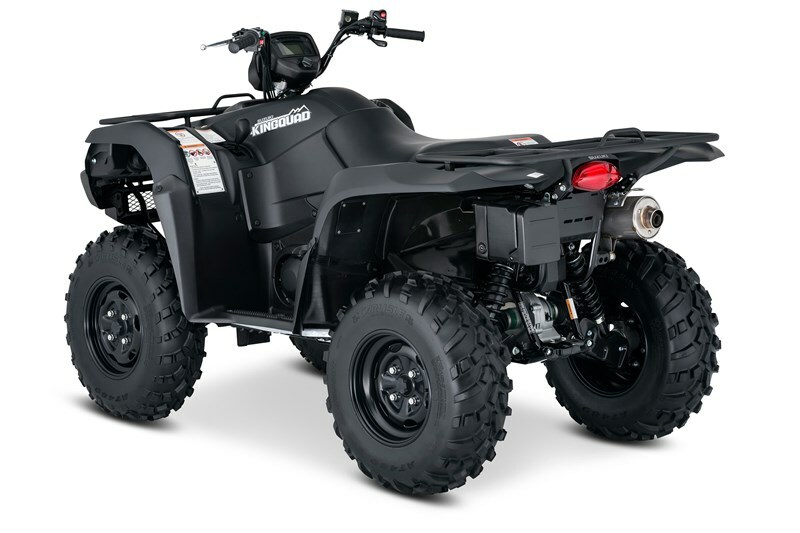 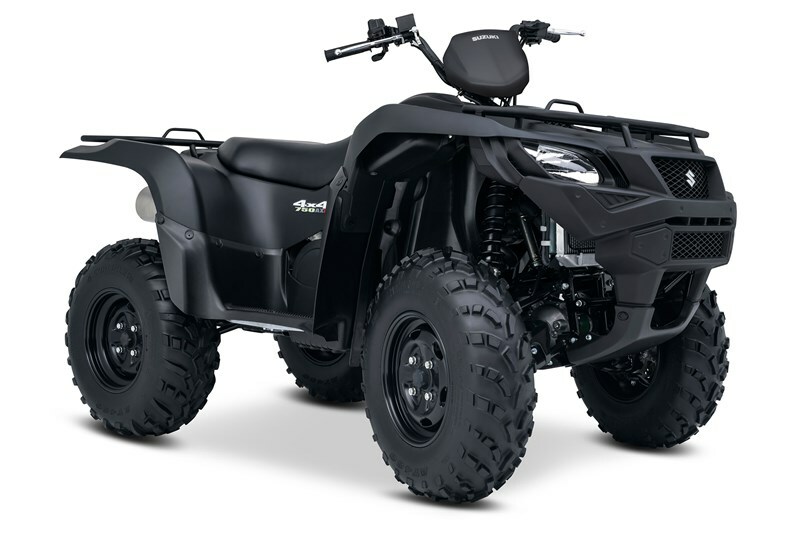 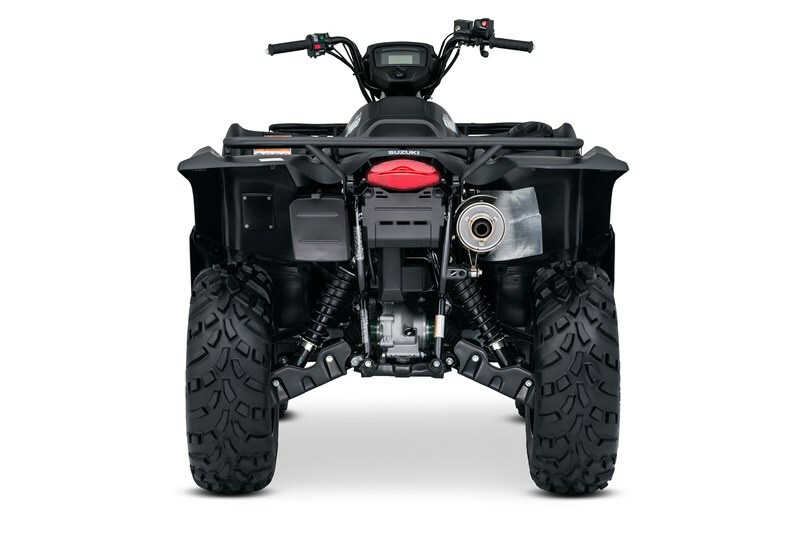 Abundant torque developed by the 722cc fuel-injected engine provides performance that’s standard for Utility Sport ATVs. 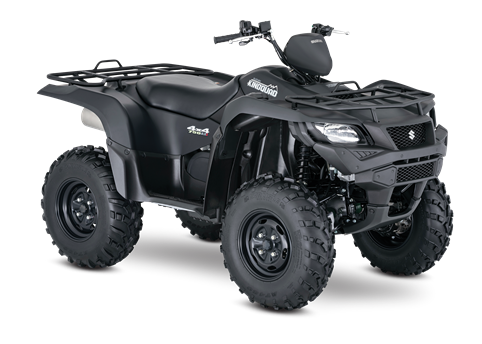 The advanced Power Steering system provides responsive handling, reduces turning effort, and damps vibration to the rider. 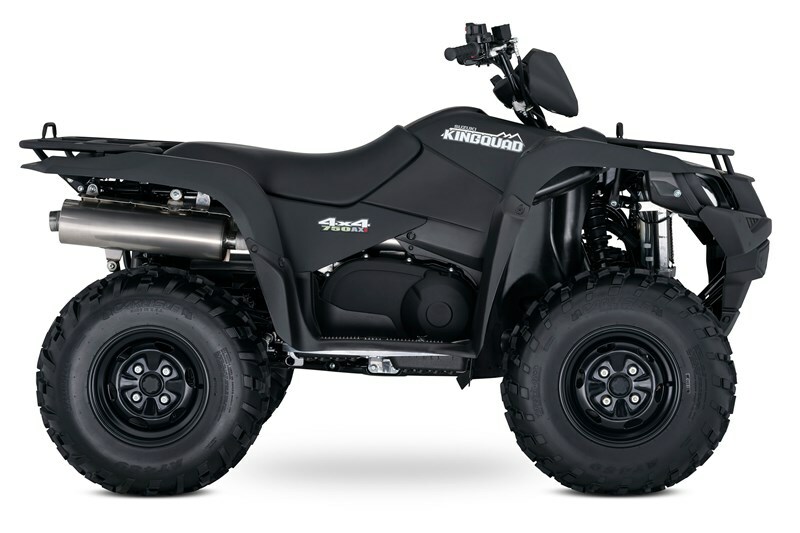 The KingQuad’s easily adjustable suspension lets you float over rough obstacles with ease while still being able to haul or tow what you need to get the job done. 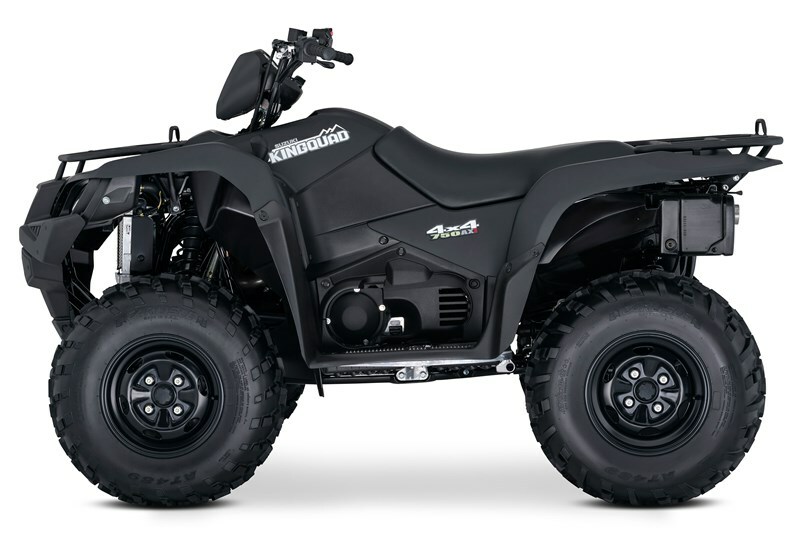 For 2017, the 750AXi Power Steering is offered in a Special Edition finish of Solid Matte Sword Black.